Live music, an inflatable assault course and a dog show are a few of the new additions to the family-friendly events village at this year’s Royal Marines Commando Challenge weekend. Each year, more and more people are getting down and dirty in Devon, in aid of charity - two charities: the Royal Marines Charity and Devon Air Ambulance. 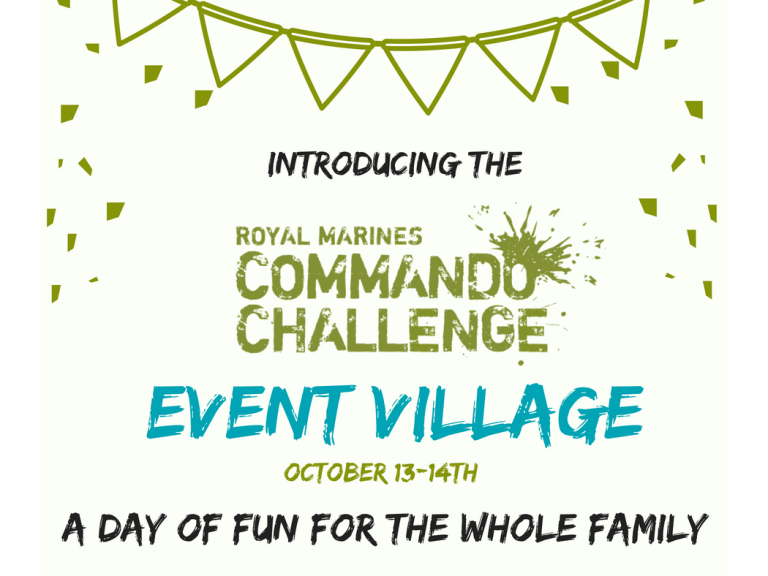 As well as hundreds of entrants scrabbling over, under and through obstacles designed for the elite Royal Marine commando trainees, this year, spectators and supporters can also enjoy family-friendly fun at the new event village. The event village will be at the Bicton Area on 13-14 October, 2018, and will feature live music, a kids’ inflatable assault course, the Royal Marines’ climbing wall, a family dog show and donkey rides, as well as many of the usual popular attractions and refreshments. This year, service men and women based at Hasler Naval Recovery Centre, where some of the most seriously injured personnel receive life-changing treatment, are also providing live music alongside local bands. Headlines sponsors, Aston Martin Bristol, will bring a sophisticated presence to the event. Subject to operations, one of Devon Air Ambulances two helicopters may also put in an appearance. 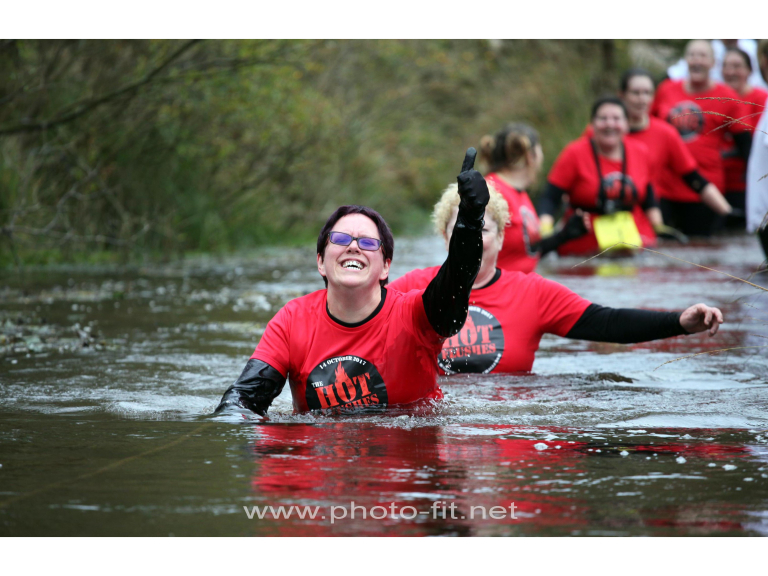 From the relatively mud-free zone of the event village, onlookers can watch entrants tackle obstacles like the Sheep Dip - perhaps the most intrepid challenge as it requires total, muddy immersion. Everyone is welcome to enjoy the event village; you don’t have to be taking part in the event to enjoy the fun for all of the family. Those with the grit and determination to take on the challenge can still book spaces by visitingwww.commandochallenge.co.uk.